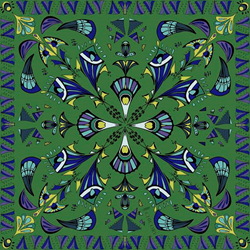 San Fransisco Based Luxury Scarf Collection, Chicory, to show at Las Vegas Trade Show. Chicory the popular brand of elegant scarves unveils its latest collection at the forthcoming MAGIC/Project Womens trade show February 16-18, 2016 Booth #20253 the Mandalay Bay Convention Center Bayside B at 3950 S Las Vegas Blvd, Las Vegas, NV. The brand will show its glamorous collection of scarves in a variety of groups including: Classic, Dainty Bow, Ruffle, and Infinity in cashmere knits; Pure Blend and Pure Bliss in linen; and delectably soft silk scarves with original prints inspired by butterflies called Jewel, by cubism called Mosaic and peacocks called Plumage. 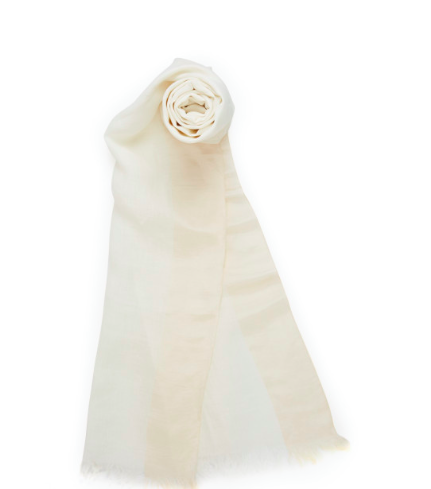 Chicory, which has been described by fashion insiders as having “modern Parisian style with a hip San Francisco vibe,” which is crafted out of the finest quality mulberry silks and cashmeres. The latest pieces feature a wide array of solid colors and elegantly muted tones that appeal to shoppers looking to add a vibrant touch to any ensemble or seamlessly complement any wardrobe throughout the entire year. 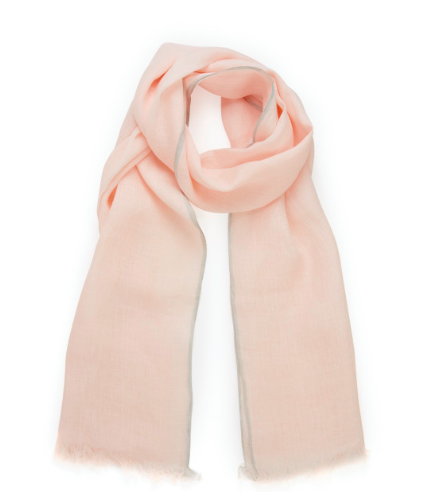 Each scarf is a testament to the brand’s dedication to delivering on-trend, modern designs for today’s discerning women, created via the respected handcrafting and expert looming traditions of the best mills in Europe and China.